03 Mar It’s February — Have chocolate with your wine. Published by the Yakima Herald Wine Scene online February 6, 2019. 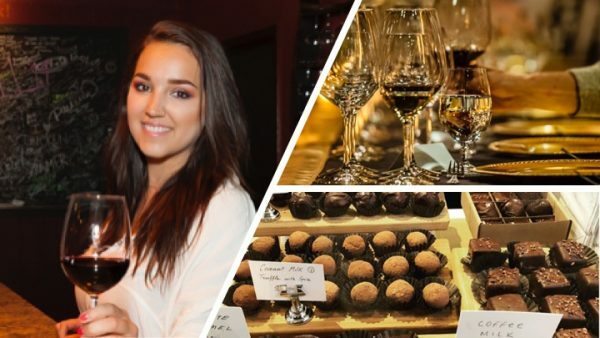 YAKIMA, Wash. — Yakima Valley winemakers are pulling out the stops to help you celebrate Valentine’s weekend with a series of winemaker dinners and opportunities to savor the region’s Red Wine & Chocolate festivities on Feb. 16-17. Whether you’re planning an elegant, multicourse dinner or a weekend searching for your favorite chocolate confection, you’ll have a wide array of options during Presidents Day weekend. Here are a few highlights to include in your epicurean adventure. 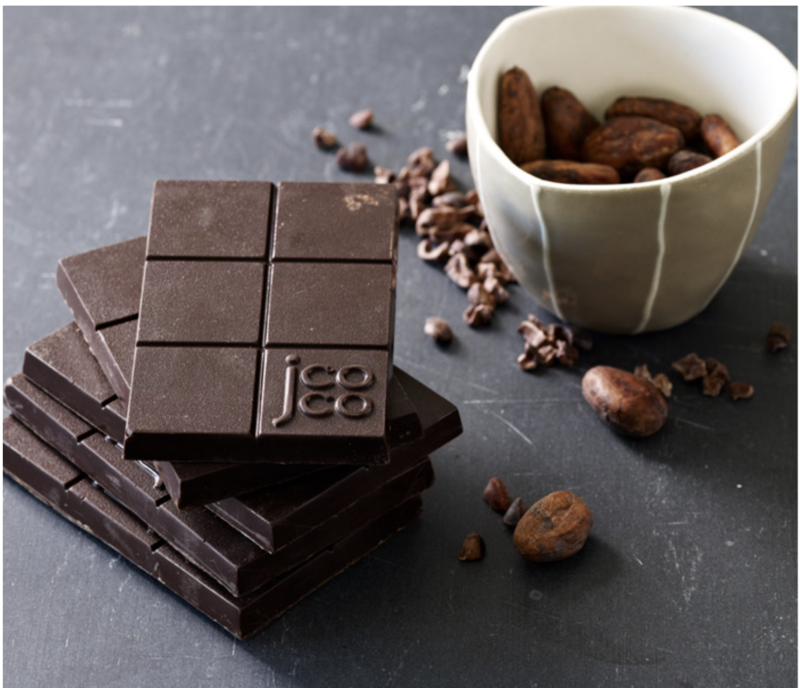 If it’s the chocolate that moves you, take time to learn what each winery is pairing with its wines. Every wine has a story, but during Red Wine & Chocolate, you can learn the story behind many of the handcrafted desserts featured throughout the Valley. Read more.